To all redheads, brunettes and fair, we all deserve to have beautiful hair. At Zanders we believe in that personal touch, looking after each client as an individual. Precision cutting and colour services from a highly trained team. We are very excited about these new products from Sebastian and Fudge. Sebastian Eruptek — Explosive texture, expansive volume. A lava-like paste compounding the heat and energy of a volcano. 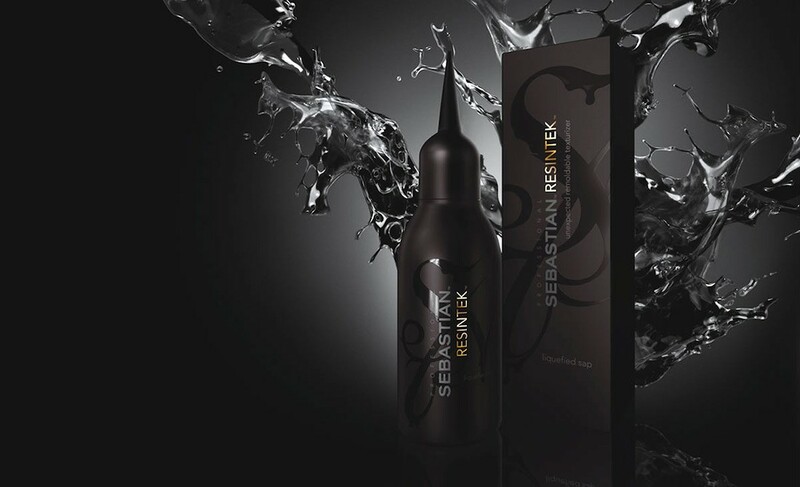 Eruptek detonates on contact with hair for expansive volume and extreme clouds of texture. 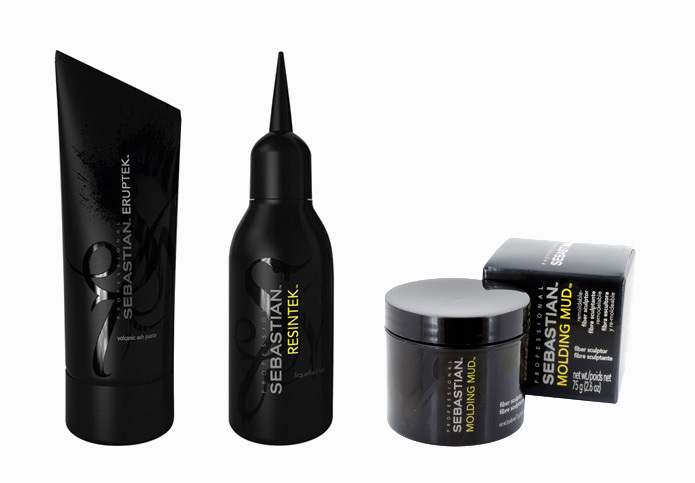 Sebastian Resintek — Hyper-shine with intense memory hold. Where nature gives us creativity, technology creates opportunity: the world’s most durable wax is sourced from the carnauba tree and refined into Resintek, a liquid sap that ignites hyper-reflectivity with infinite, remoldable hold the second it meets the hair. Sebastian Moulding Mud — Remouldable fibre sculptor. Fiber-fused mud moulds uncombed-looking style for drop-dread groovy locks. Fudge Membrane Gas — Strong creative hold hairspray for hold and flexibility… hold factor ten!